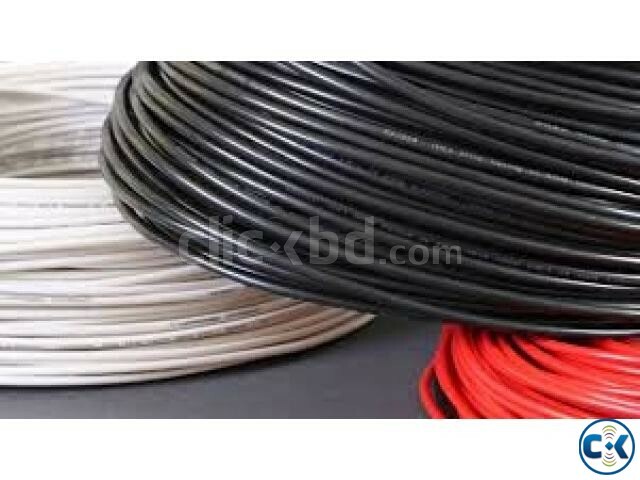 We would like to offer: electrical cable. Consist of: low, medium and high voltage cables, fire retardant cable, etc.. for power transmission and distribution networks in compliance with international standards, such as: IEC, ASTM, JIS, SNI, BS, NZS, etc.. Usage: industrial electrical cable (factory, equipment, etc.) 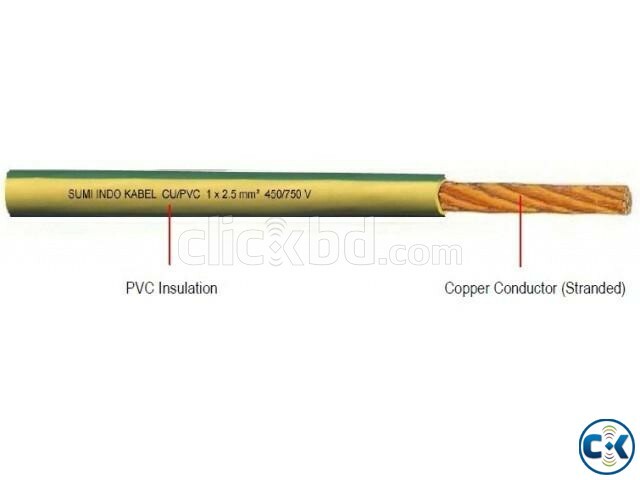 and residential electrical cable (house, apartment, hospital, high-rise building, etc.). 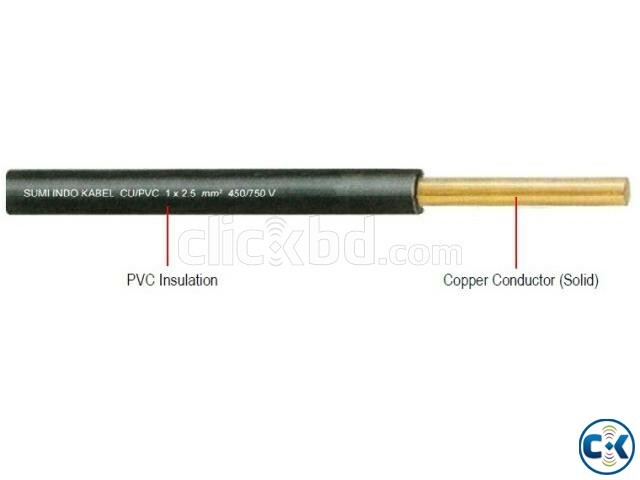 Some typical characteristic of our electrical cable: Conductor: Copper, Aluminum (solid, stranded, flexible); Insulation material: PVC, XLPE (direct, sheathed). Packaging: in coil or spool. ISO 9001 certified manufacturer. 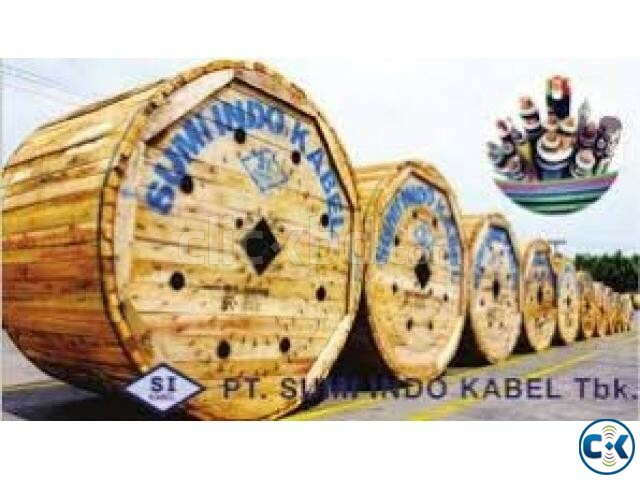 Product of Indonesia. Kindly contact for further details. Contact: +6285892224657 (whatsapp, viber).